The Chennai boss expects his team to cope with the elements..
Chennai City picked up their first I-League win by trouncing high-flying Aizawl FC on their last outing. 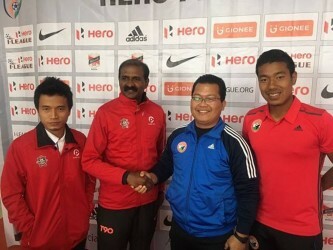 Next the face the other team from the Northeast in Shillong Lajong and their manager is keen for his team to continue the winning momentum. 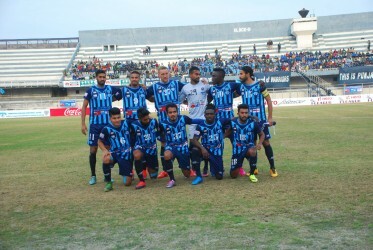 for Chennai coach Robin Raja, preparing for the I-League has been a race against time since day 1. Replying to a query on how the team are negating the pressure of the tight fixture, Raja said his side has to deal with such issues from the very beginning and the boys have it handled it well so far. “Five of our players joined us three days before the first game. So, we are taking it match by match,” Raja said adding that though the weather and change in terrain pose challenges, the boys are expected to cope with it in football. 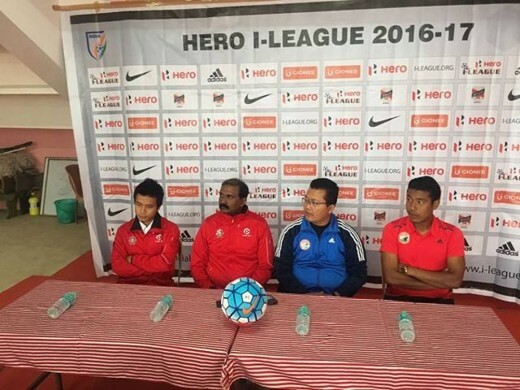 While Shillong Lajong are currently fifth in the standings with two wins and three losses, Chennai are below at ninth with four points.